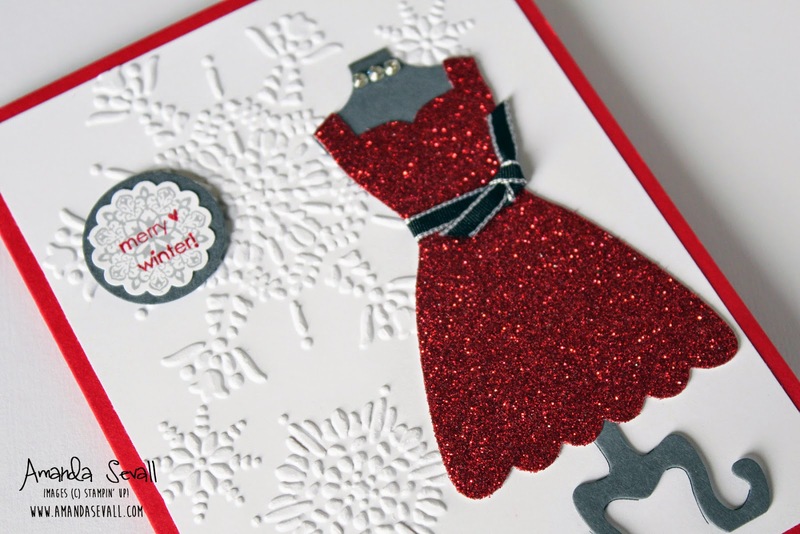 Amanda Sevall Designs: 365 Cards: A Merry Winter Dress! Correct. Christmas will be here before you know it.